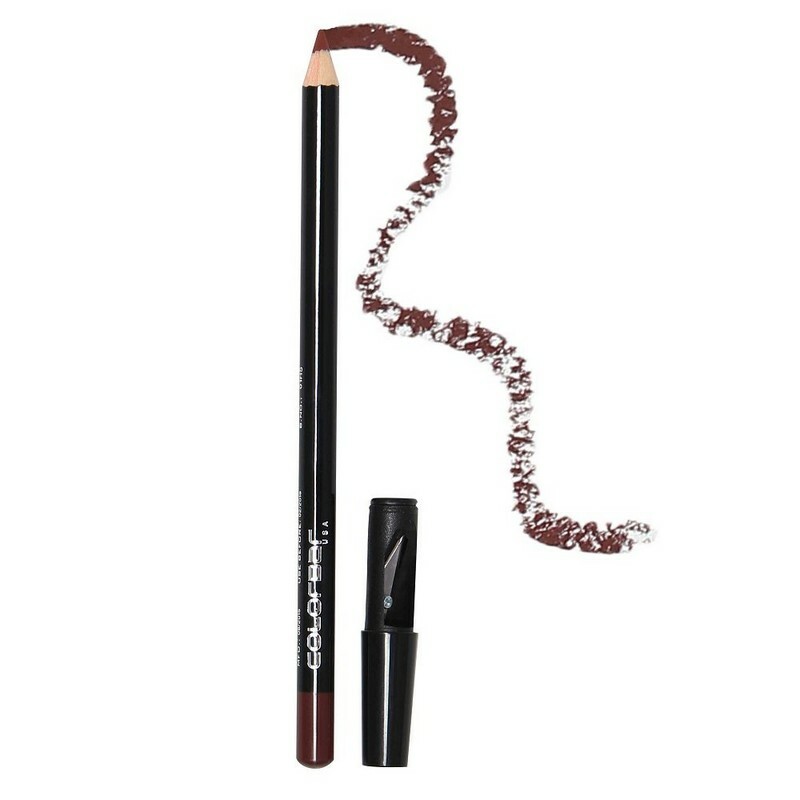 A sharpenable, chocolate brown lip liner with a waterproof and smudge-proof formula. 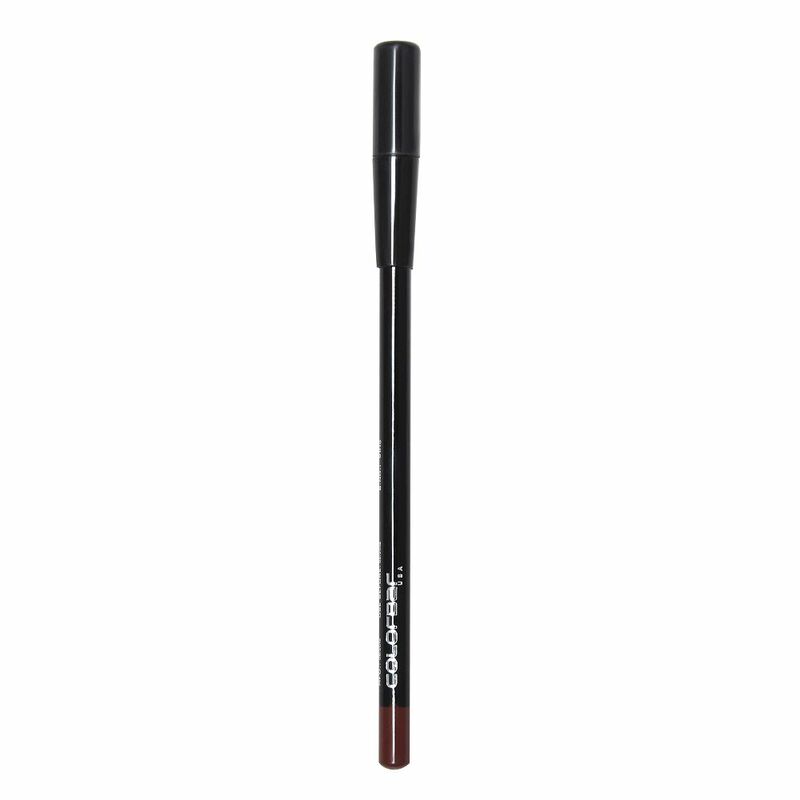 The lip liner defines lip contours and prevents lip colour from feathering and bleeding. Its richly pigmented formula with high colour payoff and smooth, matte finish is also suitable for use as a lip-filler or lip base. - Define the lips using neat, confident strokes. - Fill in the upper and lower lips evenly. The lip liner is dermatologically tested.